U.S. Air Force Airman Noah Nichols-Rathbun graduated from basic military training at Joint Base San Antonio-Lackland, San Antonio, Texas. 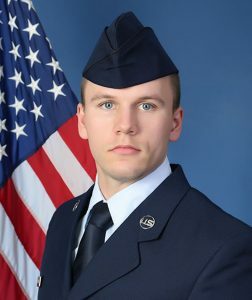 The airman completed an intensive, eight-week program that included training in military discipline and studies, Air Force core values, physical fitness, and basic warfare principles and skills.Airmen who complete basic training also earn four credits toward an associate in applied science degree through the Community College of the Air Force. Nichols-Rathbun is the son of John A. Rathbun of Turners Falls, Mass. He is a 2013 graduate of Pioneer Valley Regional School, Northfield, Mass. 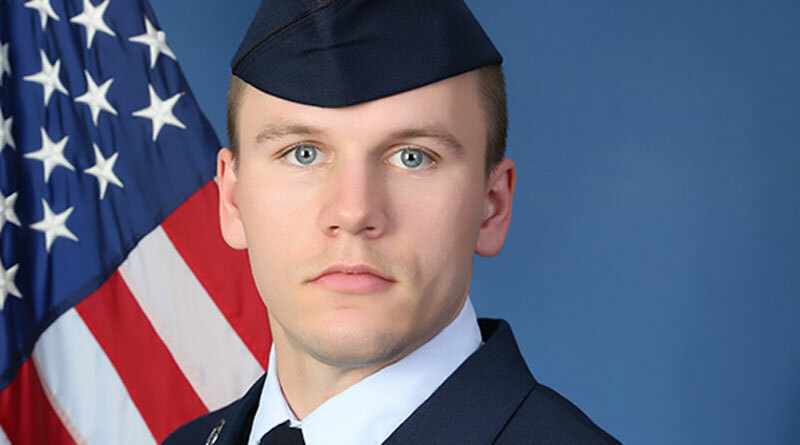 He earned a bachelor’s degree in 2018 from Bluffton University, Bluffton, Ohio.